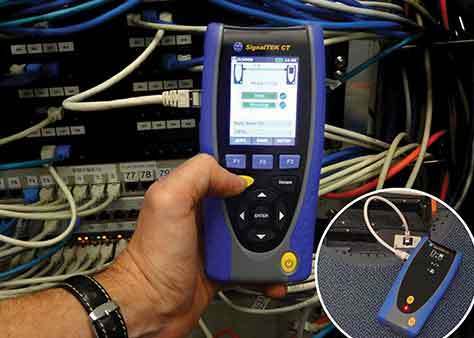 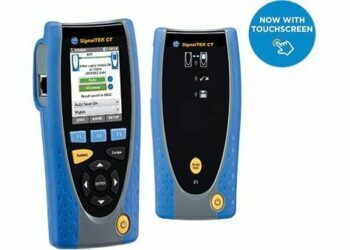 The new NaviTEK NT is a network tester for troubleshooting and maintenance of active and passive copper and fiber networks. 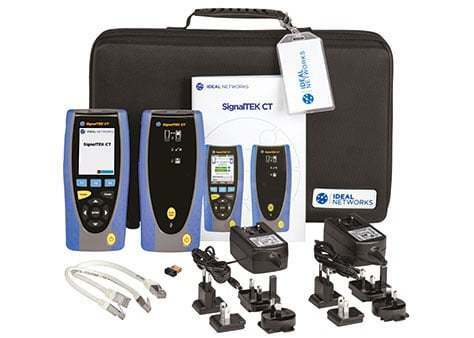 Incorporating an improved graphical interface NaviTEK NT allows network technicians to pinpoint and solve network connectivity issues faster than ever before. 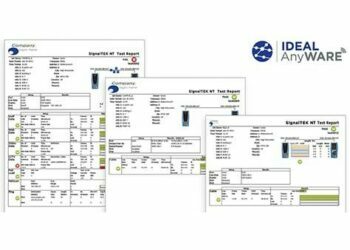 Subsequently, tests can be saved as pdf reports and shared with colleagues and clients using the free IDEAL AnyWare™ app.